Originally founded in Sheffield in 1911 by Joseph William Thornton, Thornton’s chocolates have been one of the nation’s favourite sweet treats for over a century. 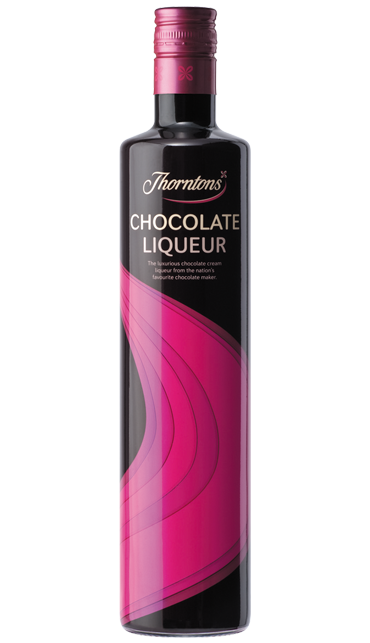 Thornton’s Chocolate Liqueur takes all that is great about the signature cocoa creation and adds even more indulgence, with a splash of Vodka and lashings of cream. Enjoy neat on the rocks, as part of a delectable mocha martini or as a warming alcoholic hot chocolate.